At Signal Communication Systems we understand that everyone likes saving money. That is why we like providing some great deals for our customers. Don’t put up with fuzzy, blurry, out-of- focus analog cameras any longer! 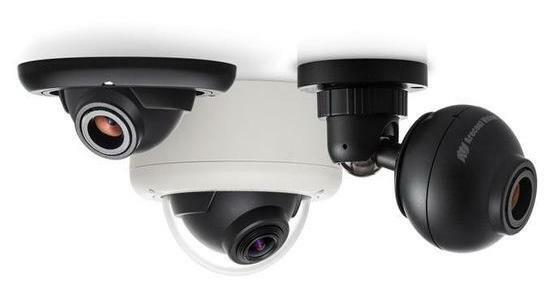 Take advantage of our new security camera trade-in offer! It’s time to stop “just getting by” with your old surveillance system and start recording useful,actionable video. Arecont cameras and ExacqVision recording servers are proudly made in the USA. Telephone System Consultation! 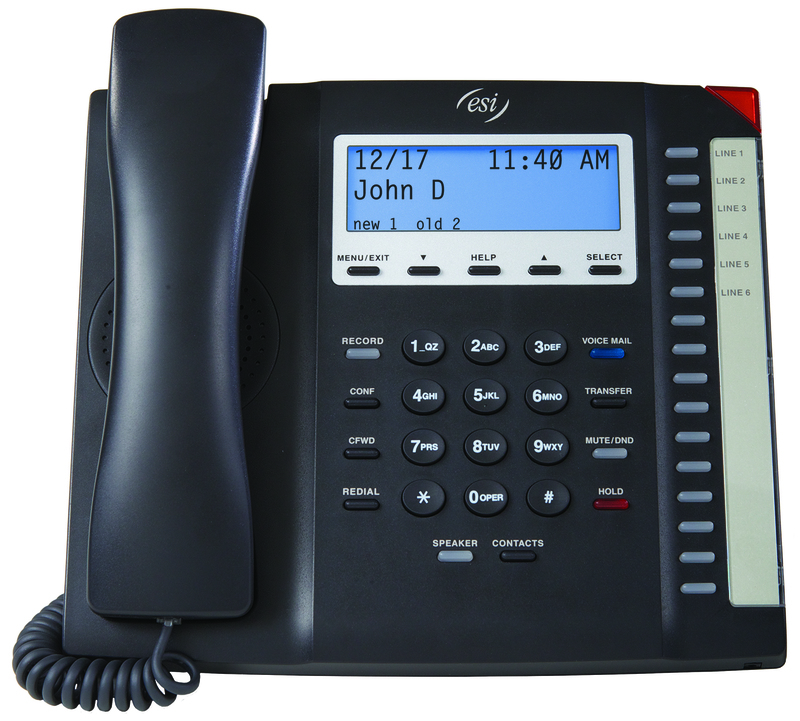 Questions about what a new phone system could do to enhance your team’s productivity and how it might fit your budget? The consultation is always FREE and if you decide to purchase, mention this special to receive a FREE battery backup for your new system investment. Value to $500! Security Cameras Proposal! Take a look at enhancing the security of your building or keeping an eye on production areas. We also can upgrade your existing analog system to today’s hi definition digital format, often times using the existing cabling in place. The consultation is FREE and mentioning this special will get you a FREE battery backup for your new system investment. Value to $500! GPS Fleet Tracking Demo! You can’t manage what you can’t measure. Track and store location and route data, set alerts for maintenance, speed, hard braking and much more. Zero investment in equipment, service is less than $1 a month per vehicle. Waived account set-up fees, up to $100 value, with purchase! Don’t put off your phone system upgrade any longer! Take advantage of our biggest trade-in offer ever, and it’s only being offered to our existing customers! It’s time to stop “putting up with” your old phone system and start saving time and money with a new ESI solution. ESI phone systems are proudly created in the USA. Call today for a free evaluation and estimate, or to learn about even more efficiency enhancing features. I can be reached at 559-275- 8500 ext 220 or via email at bawbrey@signalcommunication.com. Thank you for your business throughout the years. We look forward to being of service to you for many more!